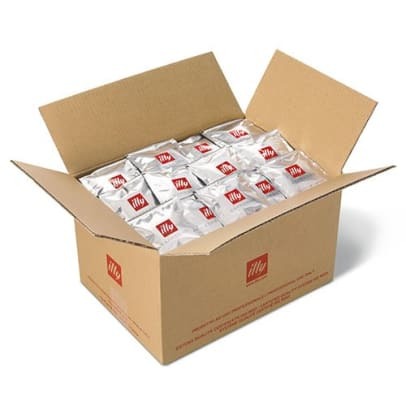 Description of Illy Espresso 200 pcs. 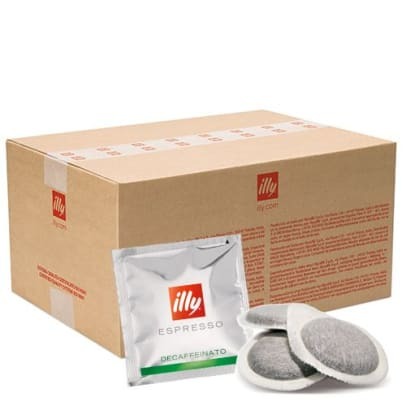 If you wish to enjoy the wonderful aroma and the taste of coffee, but would like to avoid the caffeine, decaffeinated espresso from Illy is the perfect choice for you. 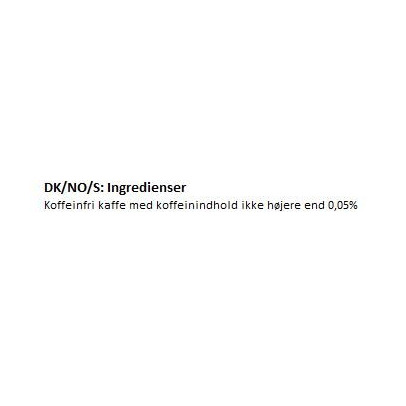 This coffee is made from medium roasted Arabica beans, which gives a lovely and balanced taste with notes of chocolate and sweet, creamy caramel. A nice round coffee with great taste and crema. Enjoy this coffee in the evening with a good movie. 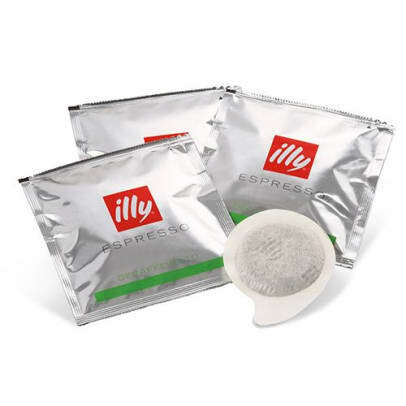 Your Review of Illy Espresso 200 pcs.